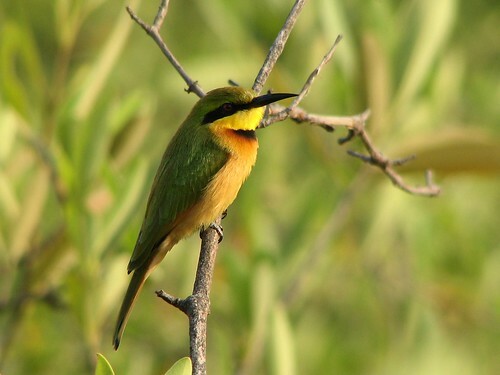 We saw this Little Bee-eater at Kotu Creek in The Gambia. He was flying around catching bees and kept returning to the same place on this branch. Every few minutes he would get a bee and hit it repeatedly against the branch to remove the sting. Then when the bee wasn’t moving anymore he would squeeze venom out before swallowing it. You can actually see a little squirt of venom come out of the bee. We watched this colorful little guy and some of his friends do this over and over again. We moved into our new digs in Round Lake Beach ten days ago and hadn’t seen a single bird in our backyard. 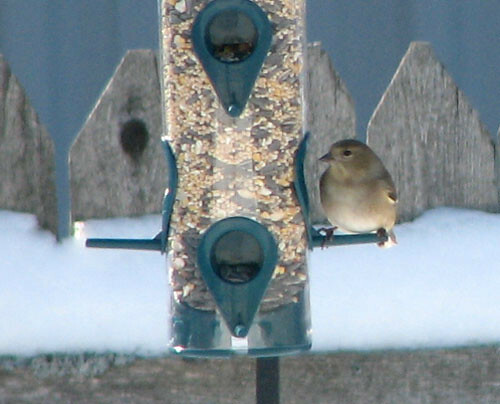 All that changed today when we saw a goldfinch on one of two bird feeders that we put up five days ago. President Obama signed the $787,000,000,000 economic stimulus bill in Denver yesterday. And, as promised, the new website Recovery.gov was launched immediately. I love how the new President is using new media like You Tube videos, blogs and social network sites to get his message across and to keep the American people in the loop on everything he does. 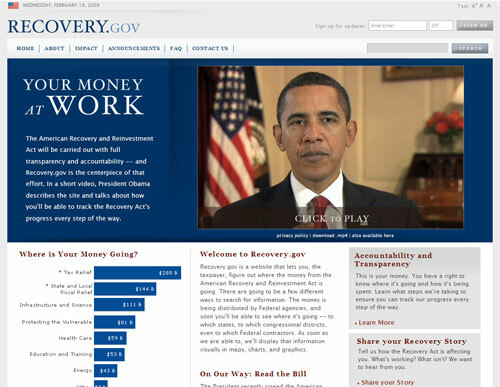 On this new website American taxpayers will be able to see where the money from the American Recovery and Reinvestment Act is going. It is still pretty empty, but the site will soon display information visually, through maps, charts, and graphics to what projects all this money is going. What better photo for Friday the 13th than this spooky picture of Halloween at Disneyland Paris. 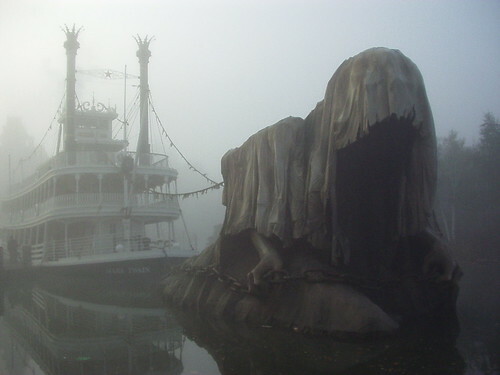 The Mark Twain Riverboat is being pulled around Big Thunder Mountain by a huge floating ghost. The fog makes the creepy scene complete. The imagineers do an amazing job of decorating the park for Halloween each year. 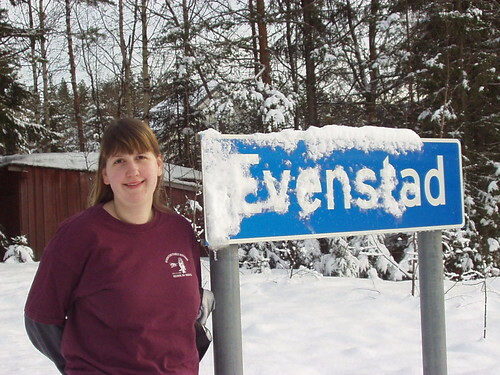 I took this picture on our visit in October 2003. The Mark Twain is based on the Anaheim park’s original riverboat attraction and is one of two riverboats at Frontierland in Disneyland Paris. Together with the Molly Brown it circles Big Thunder Mountain and Wilderness Island along sights of the Far West.